Joe Melendrez has forged a unique path to becoming one of America’s most exciting Catholic performers. At age fifteen, Joe was featured on MTV and developed a love for performing. Later that year, on a Teen A.C.T.S. Retreat, Joe encountered the awesome love of God. It was then that he decided to dedicate his life to sharing the Good News. Joe shares the Gospel in many unique ways, from his development of a faith-based clothing line (God Swagg Apparel), his release of four major Catholic hip-hop albums, to sharing the winnings from a college Chipotle contest (a year of free burritos), as a means to evangelize to different people with each meal! With a B.A. in Religious Studies from the University of Dayton, Joe has become a professional retreat leader and religion teacher at Chaminade College Preparatory, a Catholic High School in Los Angeles, CA. In addition to his work in Catholic education, Joe’s electric ministry of music and evangelization has taken him to Europe, Africa, Australia, South America and all across the USA. Joe uses his skills to animate huge crowds of teens, and he continues to share these gifts at major youth rallies, conferences, and national events. 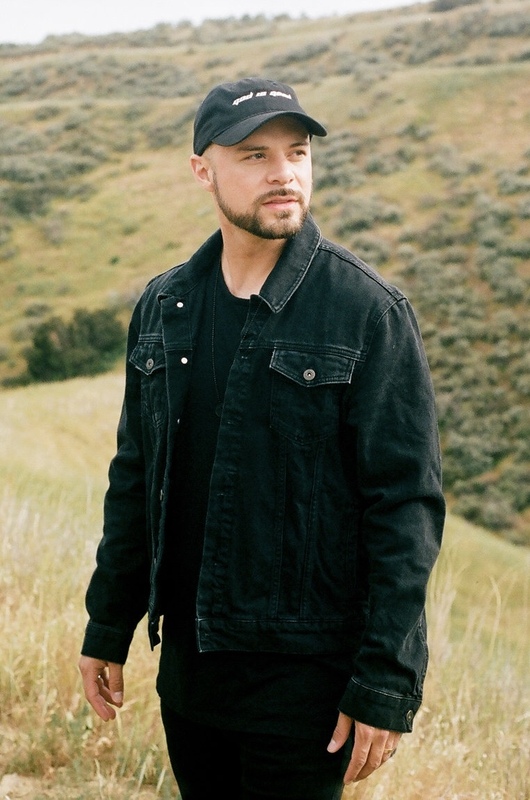 Today, Joe Melendrez is a husband and father, as well as a natural MC, a dynamic musical performer, an inspiring speaker, and an expert retreat leader.